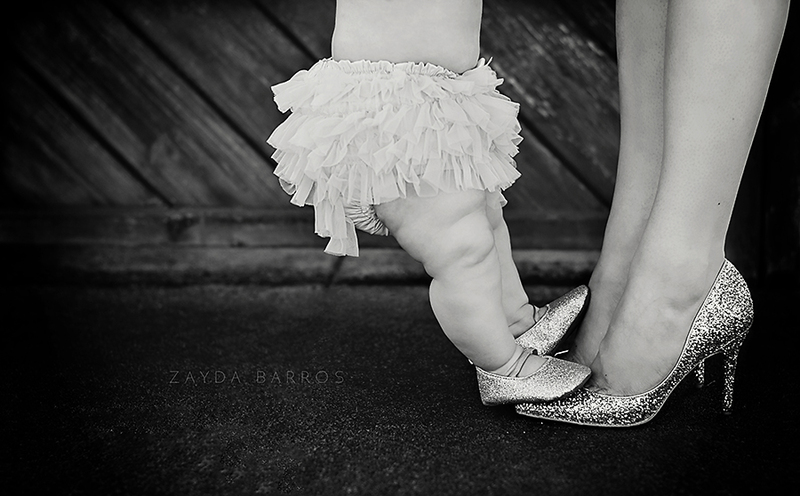 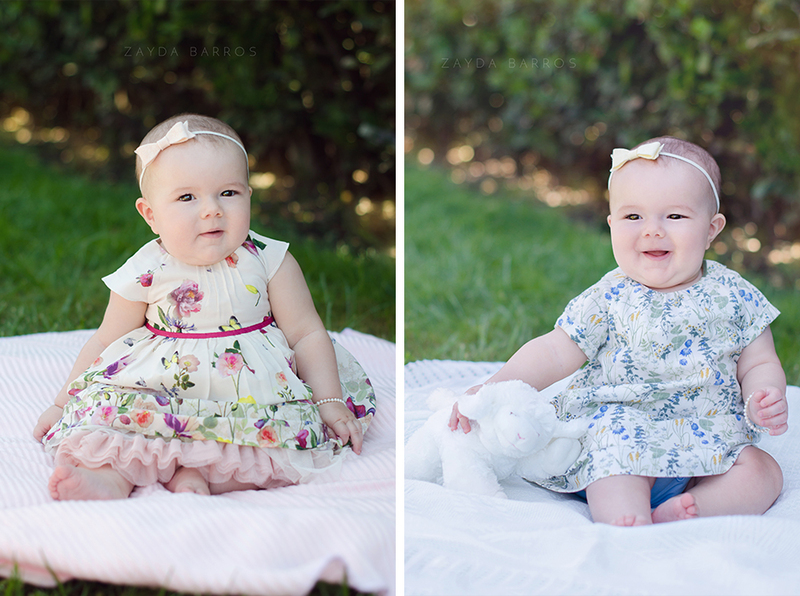 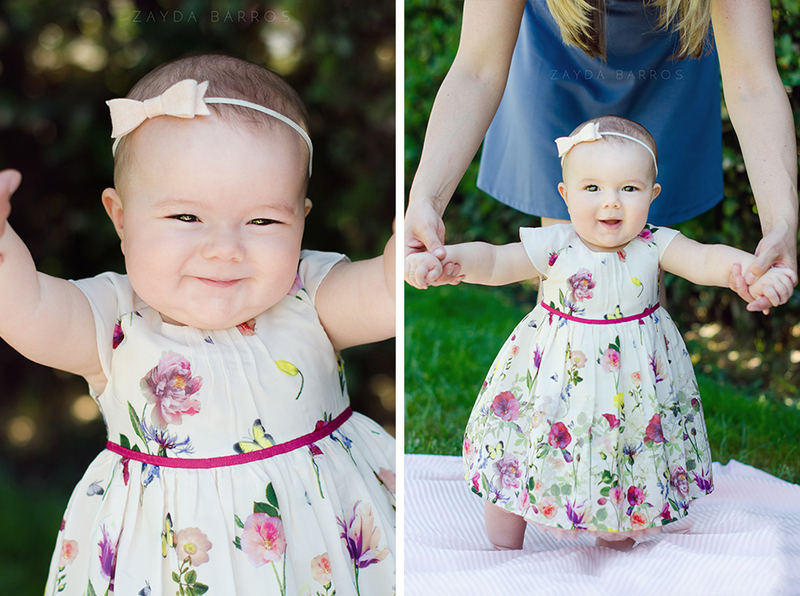 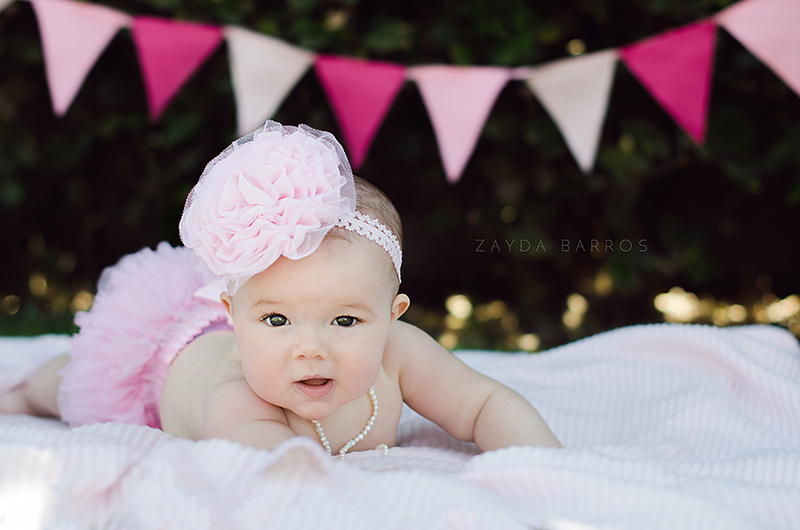 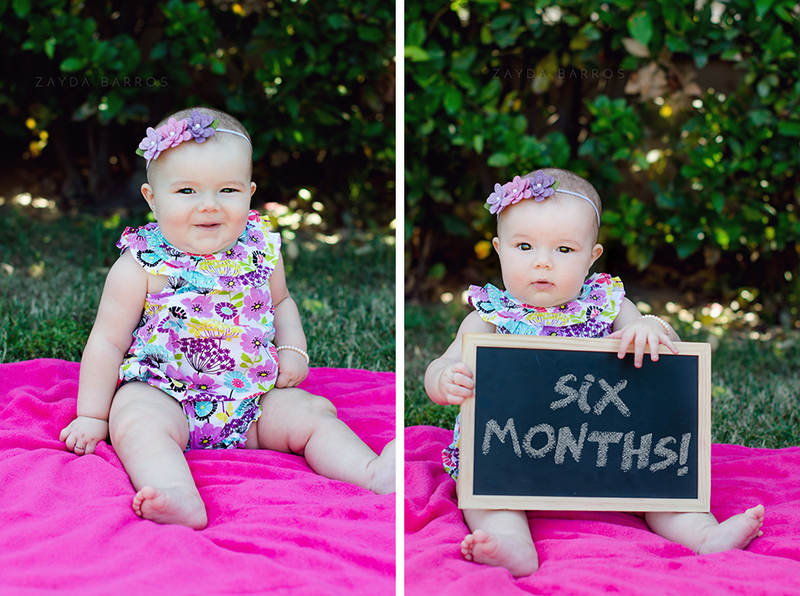 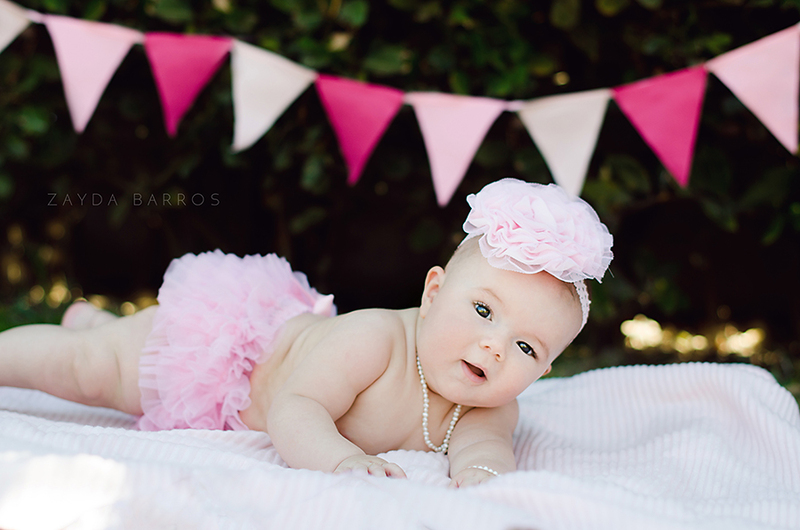 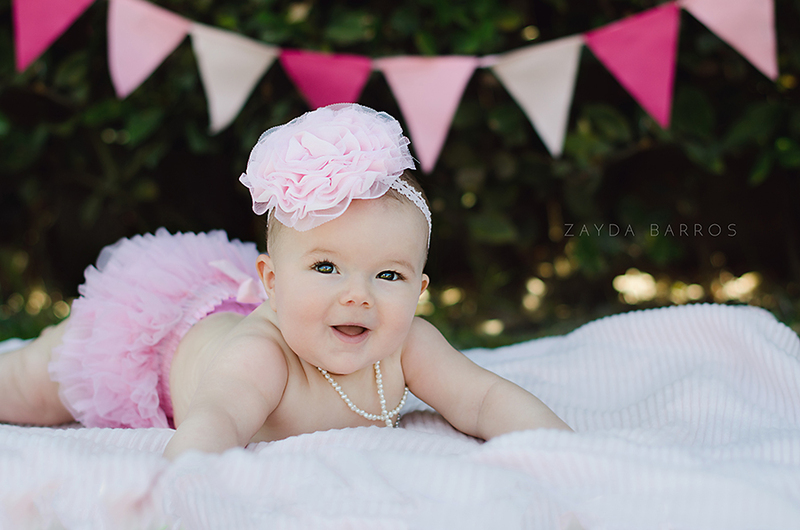 To celebrate her six months of life, we had a fun photo shoot for baby L and her parents, filled with smiles, adorable outfit changes and cuteness all around! 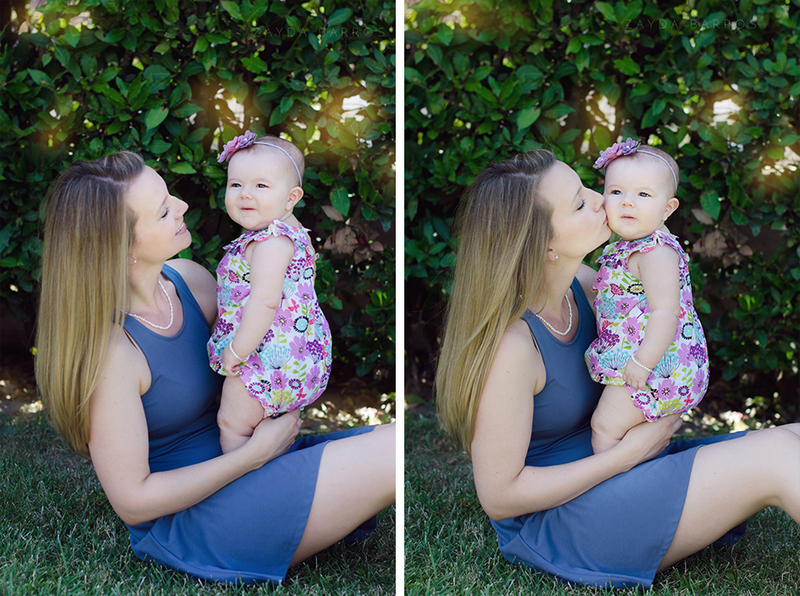 It was terribly sunny but that’s normal for Naples summer and we made the best of it! 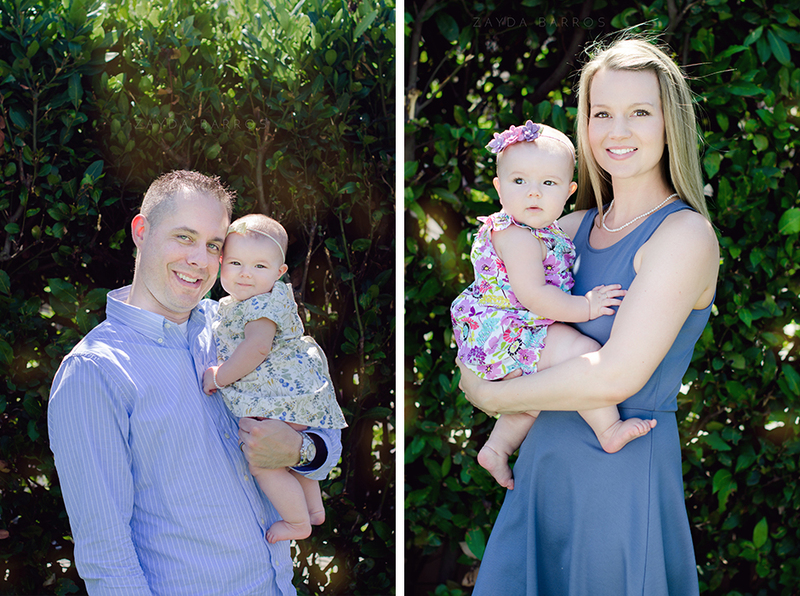 It was an absolute pleasure to work with this beautiful family and I can’t wait to meet up with them again before they move!